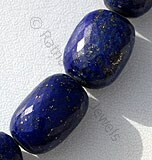 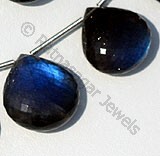 The Lapis faceted nugget is designing marvel from Ratna Sagar Jewels. 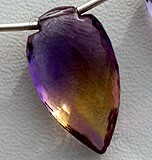 The irregular shape holds the beauty of nature in itself. 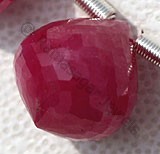 Sometimes the beauty of design not lies in perfection but in an imaginative figure, faceted nugget is the best example of it. 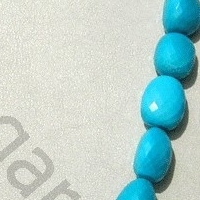 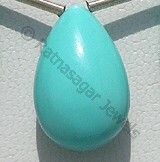 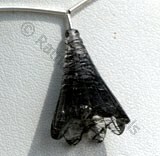 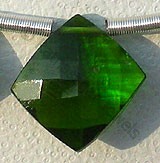 The design has the simplicity and elegance that makes it a favorite of gemstone lovers. 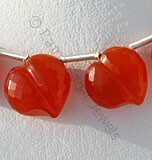 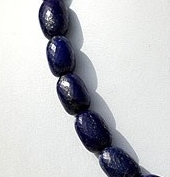 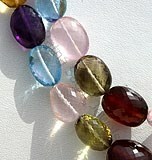 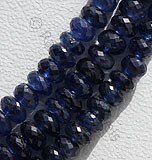 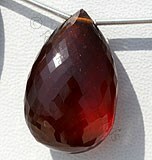 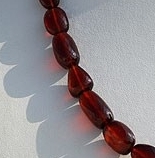 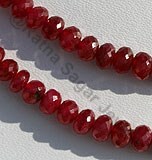 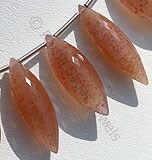 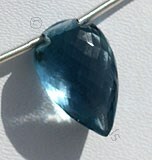 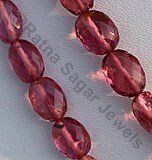 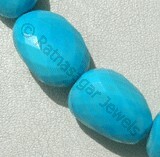 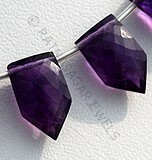 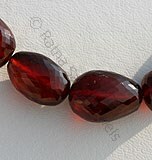 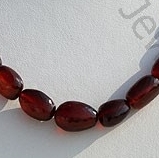 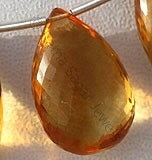 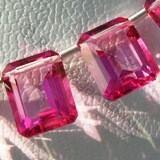 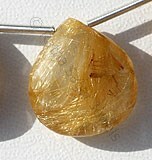 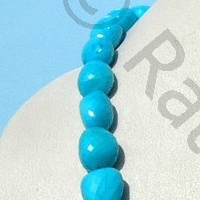 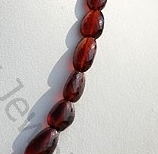 Any gemstone bead in faceted nugget shape comes up as a great choice for jewellery. 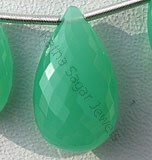 Ratna Sagar Jewels offers you heartwarming collection of Turquoise, Crystal, and Chrysoprase faceted nuggets at an unbeatable price. 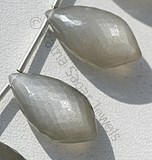 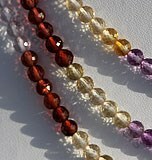 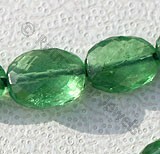 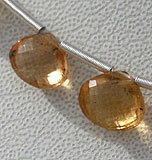 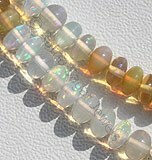 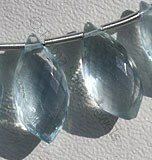 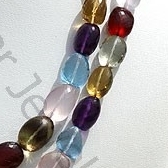 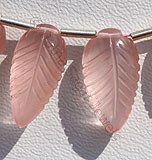 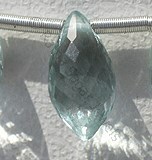 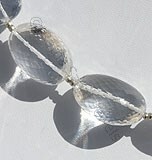 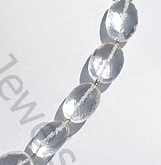 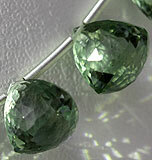 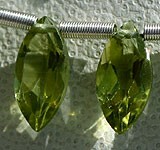 Order today Faceted Nugget Beads, and capture the beauty of gemstone in glittering design. 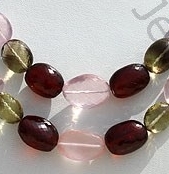 Natural Semiprecious Gemstone Beads possess property of crystal clear like Blue Topaz, Amethyst, Green Amethyst, Pink Amethyst, Citrine, Smoky Quartz, Rose Quartz, Lemon Quartz, Carnelian, Honey quartz, Crystal, with micro cut, Nugget shape. 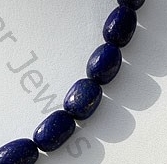 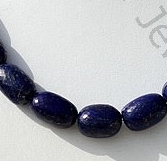 Natural Lapis Lazuli Gemstone possess property of opaque and are available in deep blue Color with sparkling specks of pyrite in micro flower cut, Nugget Shape. 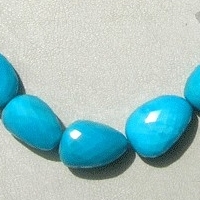 Turquoise is a variety of blue green natural mineral, which is treated and stabilized to enhance color, possess property of opaque with waxy luster and are available in blue color with micro cut, Nugget Shape. 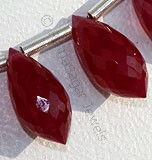 Crystal Gemstone is a variety of natural quartz, possess property of transparent with vitreous luster and are available in colorless with micro flower cut, Nugget shape.